A file format which supports more than 20 email clients such as Eudora, Apple Mail, Powermail, Thunderbird, and many more MBOX files had at one time gained a severe amount of success. Moreover, due to the emergence and awesomeness of the features of the MS Outlook PST file, it has become a normal to migrate MBOX to PST. This has become common with the SMBs and the enterprises. Additionally, Outlook is incapable of supporting the MBOX Files. As a result, to access the MBOX file, the user needs to be converted to PST formats. PST is capable of supporting multiple varieties of data, unlike the MBOX which helps only email messages. 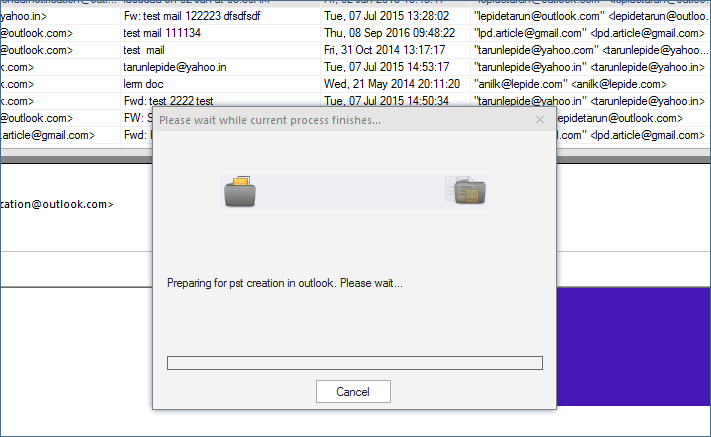 Additionally, the PST format is capable of supporting files such as support emails, contacts, tasks, calendars, notes, etc. Technically, PST format is well-advanced, helping in storing of mailbox data methodically. However, the format is easy to use, and the emails can be saved in a sequence. Finally, Microsoft Outlook is specially created to support the Exchange connectivity. 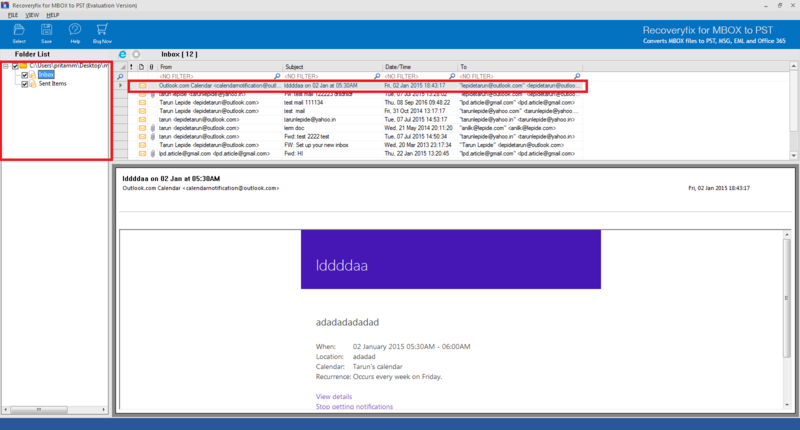 Moreover, Outlook enables its user to use Outlook in an offline mode. 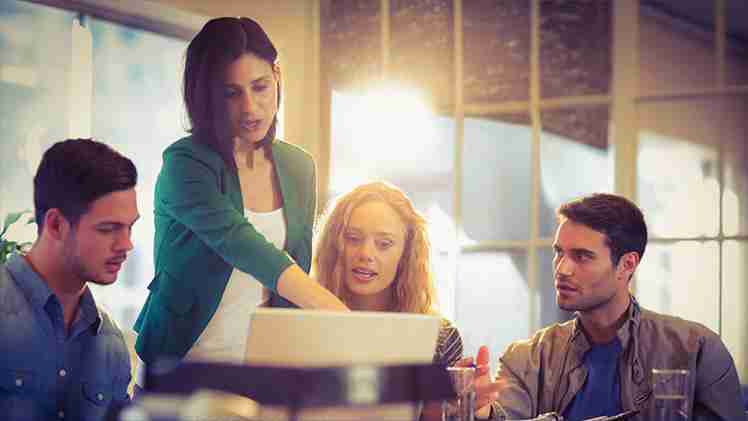 We see here, some of the reasons why users need to use Outlook PST. There are some manual methods of conversion depending on the applications. Provide the location where your MBOX files reside or are stored in. Click on Choose. Select items you’d like to import. Click Continue. Click Done. Browse Import section in mailboxes list. Install Eudora of the windows version. 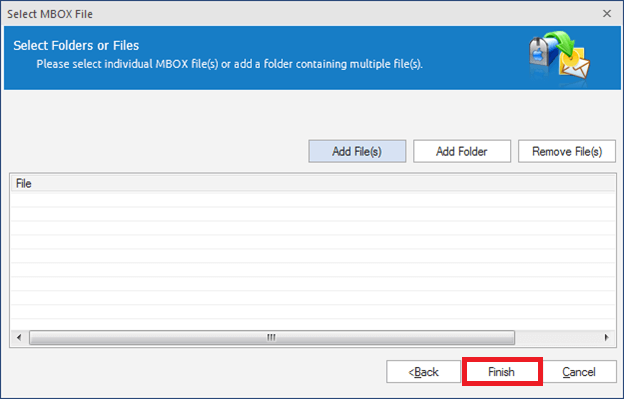 Add an MBOX file extension to the file you have imported. Open your Eudora and then double-click on ProjectMBOX.mbx. Close the app, install the Outlook Express on the Windows system. 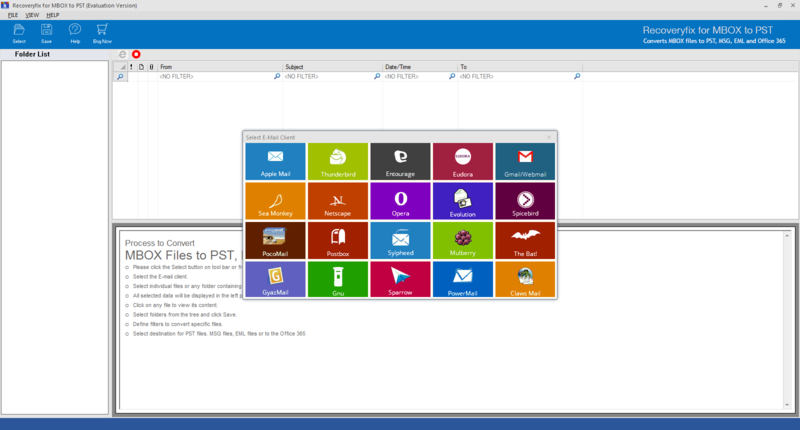 Open Outlook Express on the Windows. Now, click Next. Now, click Next and finally, select Finish. In case the manual methods do not help, you should try using a third-party tool. RecoveryFix has an excellent Tool; to help out with regards to the MBOX to PST. 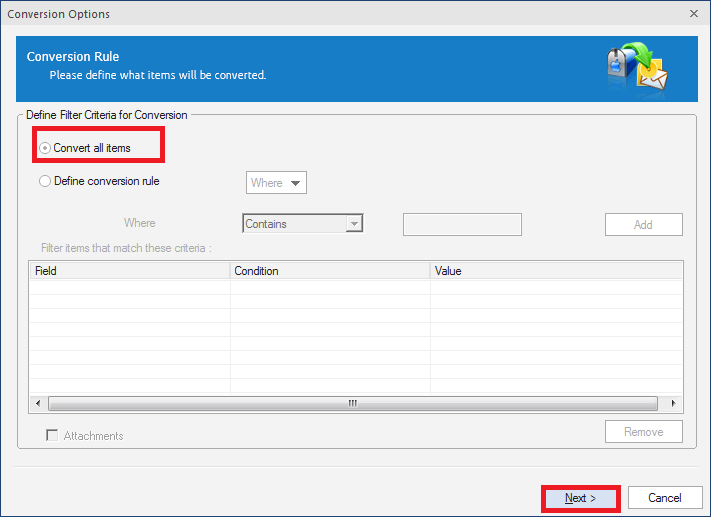 Press Add folder to select the folder you wish to convert. Click Finish. 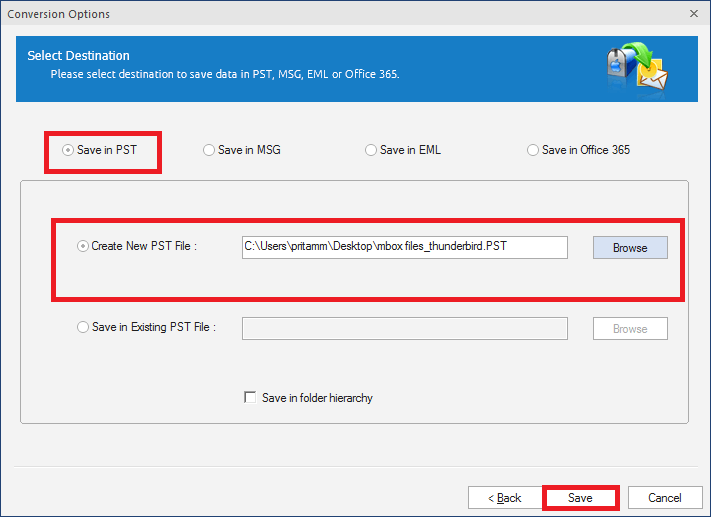 Now, Select Save in PST. Then, Select the Browse option to choose the destination where you wish to save the converted PST file. Click Save. Your MBOX File is converted to PST. 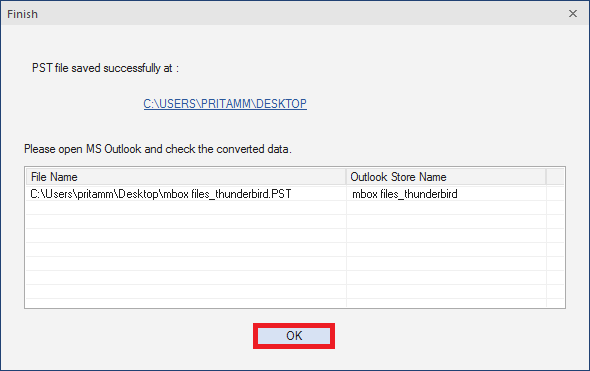 Conventional methods as A guide to converting mbox file to outlook pst are often pretty worthwhile. However, they cannot grant you the security of an error-free conversion. For this do, we need the MBOX to PST Converter by RecoveryFix. It is a user-friendly tool which reduces the complexities to convert the MBOX to PST and it saves the PST file at the desired location.